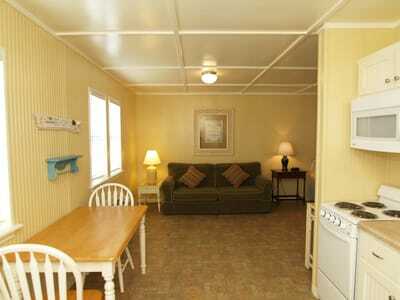 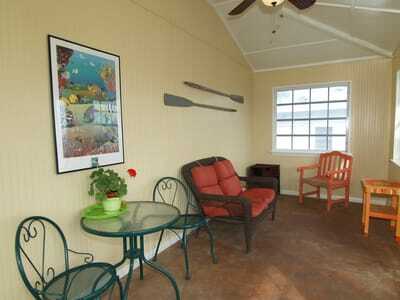 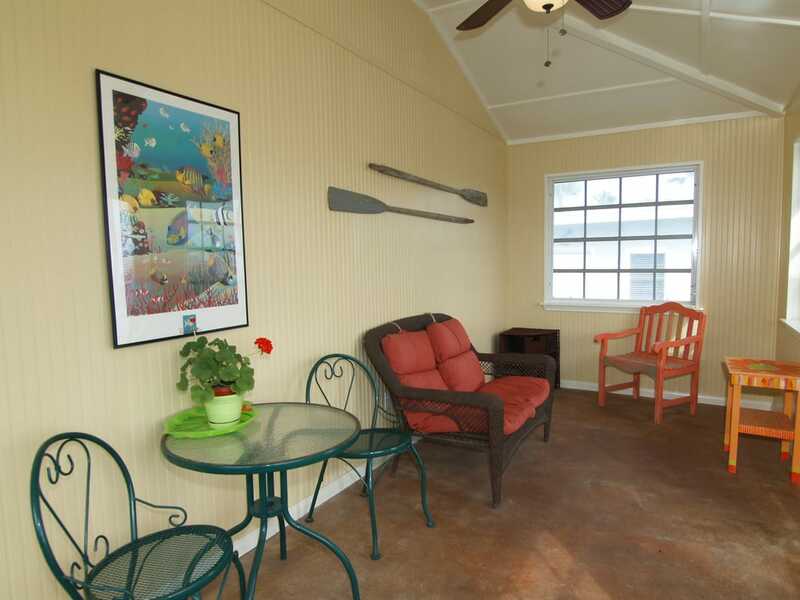 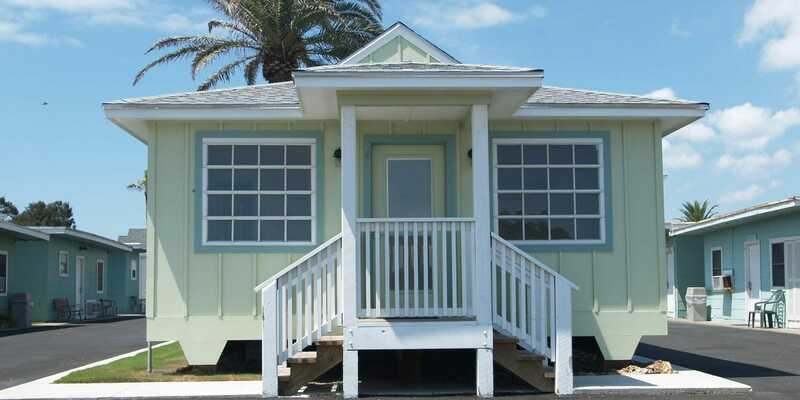 The Guest Houses is a two-story 1 bedroom, 1.5 bath that accommodates up to 4 people. The ground floor includes a full kitchen, living room with sleeper sofa, dining area, 1/2 bath and washer & dryer. 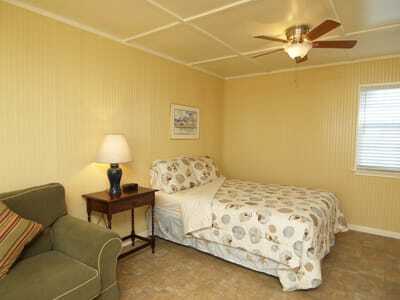 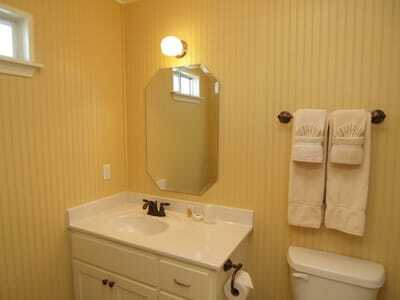 The Master bedroom is located upstairs and has a King bed, large full bathroom, walk-in closet and balcony. Standard amenities include wireless Internet, fully equipped kitchen, microwave oven, washer and dryer, and flat screen TV in both living and bedroom.